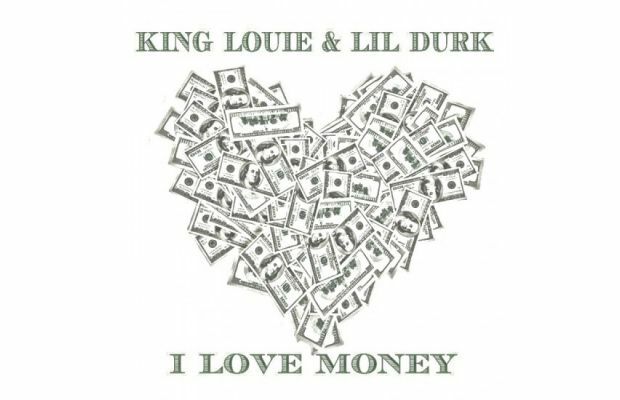 It’s great to see two of our favourite artists out of Chi-city getting in the studio together, as King Louie and Lil Durk prepare their collabo album “Project X”, and from that album the duo have today released their track “I Love Money”. The track’s release is coming as part of King Louie’s “Care Package” series, which sees the MUBU member dropping a bunch of free material for the next two weeks. So keep checking back here for each instalment from King L.
Get the download for “I Love Money” after the jump and also check out the recent article on the Chicago Drill Rap scene posted by our family at PureBakingSoda. Use google translate if you don’t speak french, but I think everyone can appreciate that the drawings they made for it are amazing.